A small town in Illinois will be one of the first in the nation to offer public access to Naloxone in an effort to combat rampant opioid overdoses facing the country. 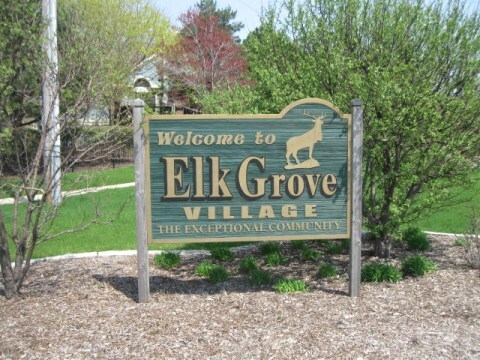 Elk Grove Village in Illinois has announced it will stock the antidote in libraries, park buildings and Village Hall, the town’s public works office servicing the residents social services needs. Mayor Craig Johnson said only two other cities in the country offer the prescription in public places, but he believes the radical approach will make a dent in those who have been struggling with opioid addiction. The Illinois city has had 676 drug-related calls to police, 595 drug-related arrests and 26 responses to overdoses since 2013, and 16 fatal overdoses since 2014. A $300,000 to $400,000 budget has been put aside to fund the Narcan kits across the community. Along with public access to Naloxone, the Mayor has now implemented the policy of helping those who ask for help, to find treatment for them, rather than making arrests. Of course those caught with illegal substances will face charges, this policy goes for those actively seeking help. The town has started making arrangements to help those in need find treatment with or without insurance or financial resources of their own.